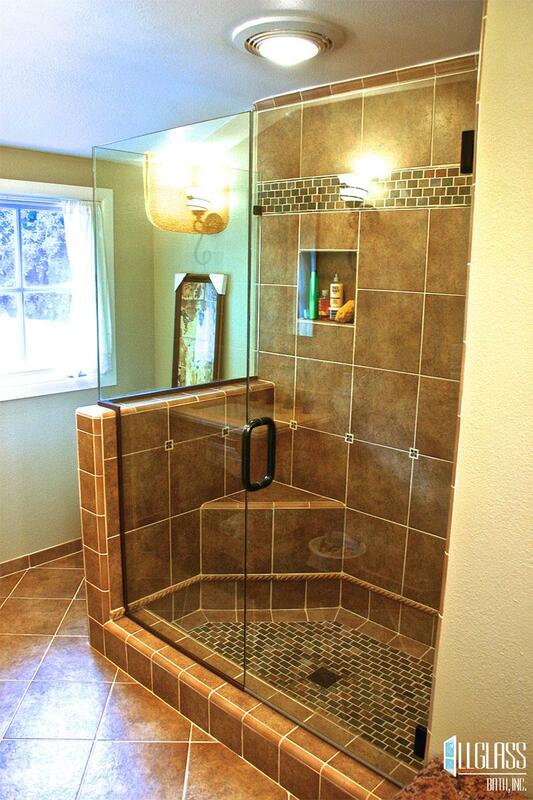 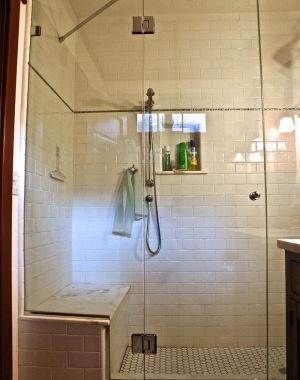 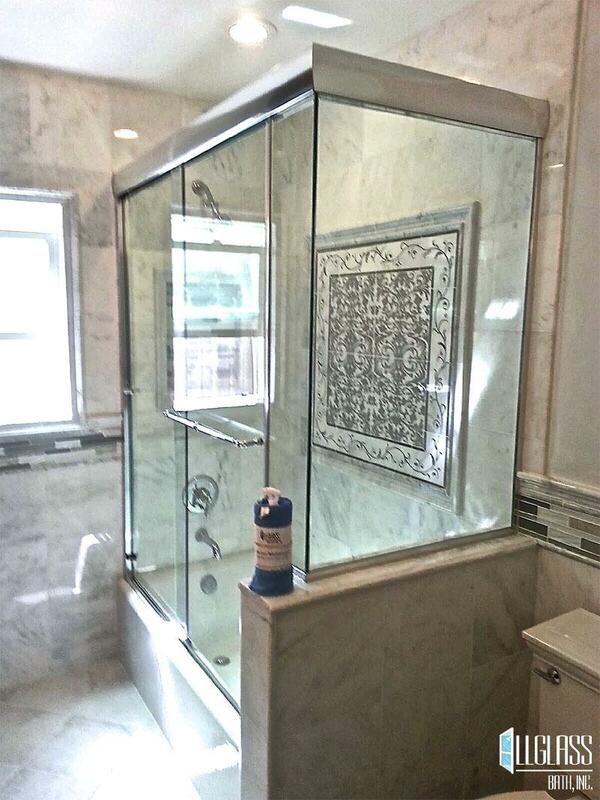 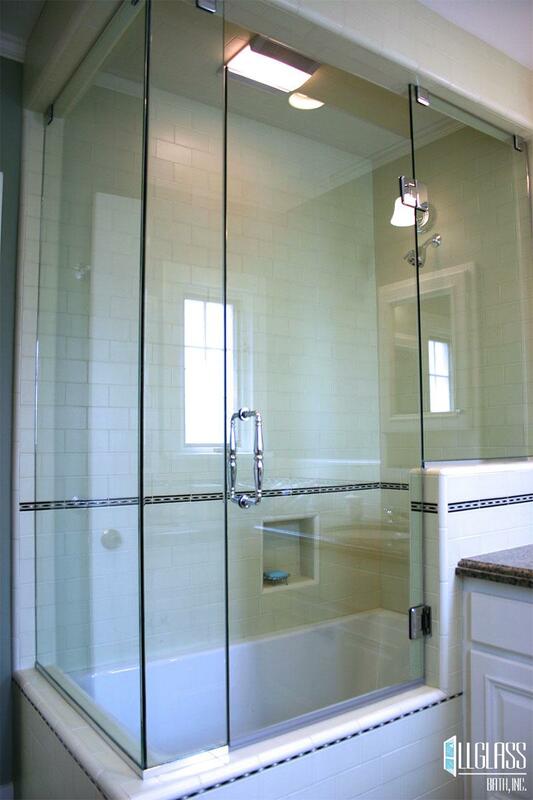 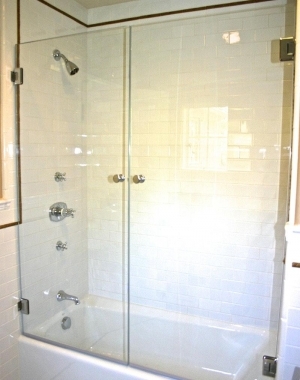 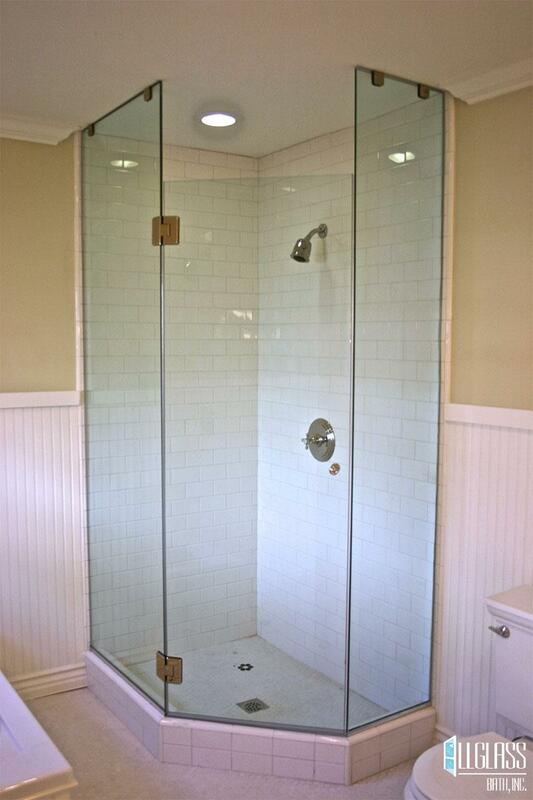 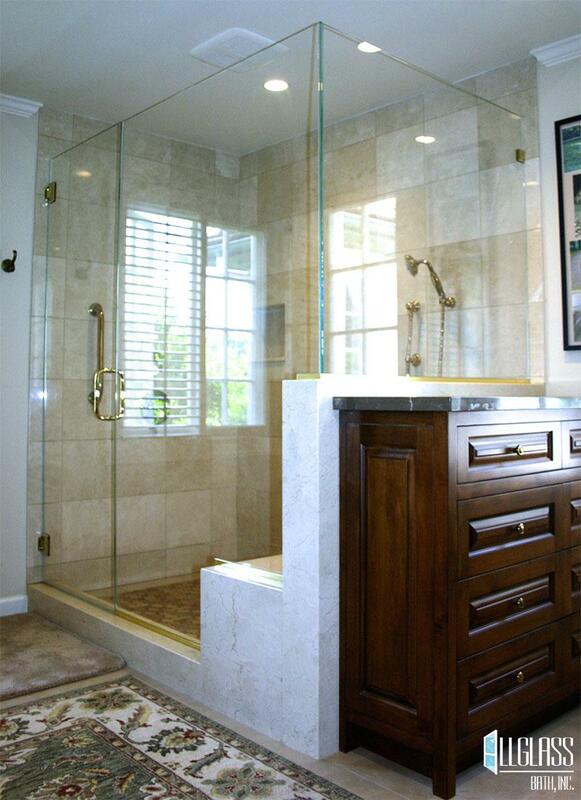 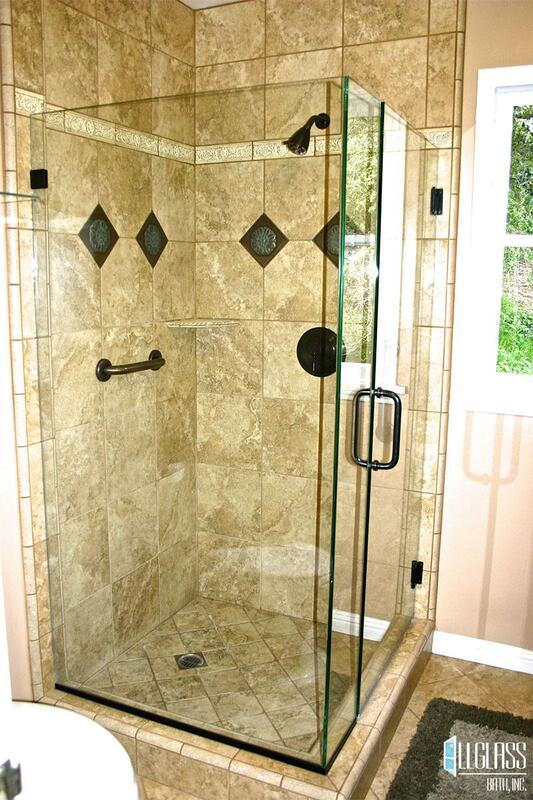 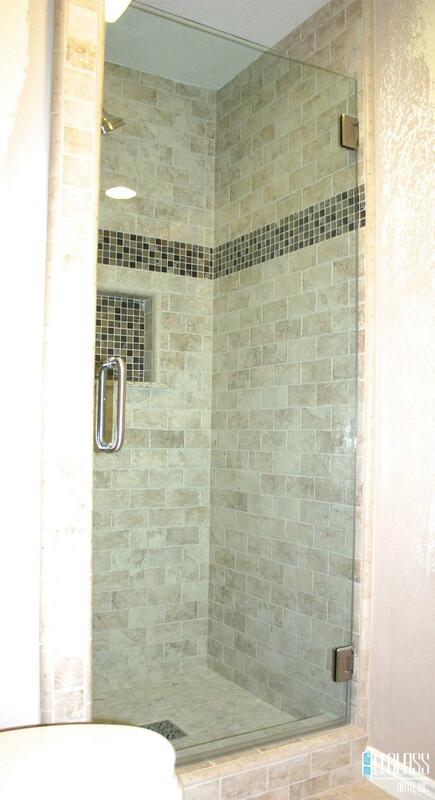 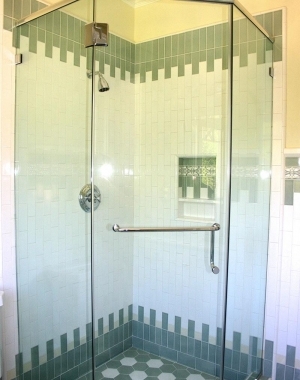 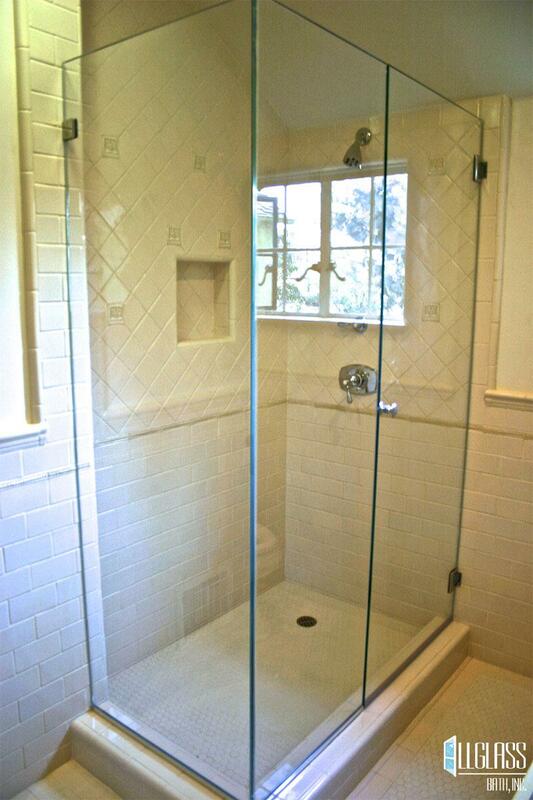 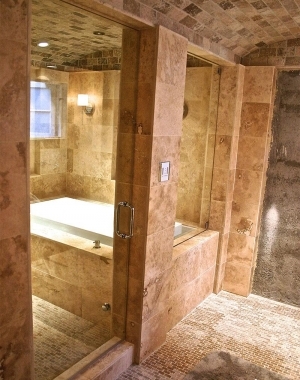 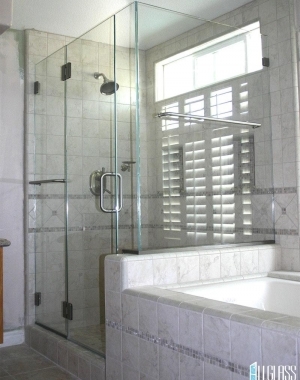 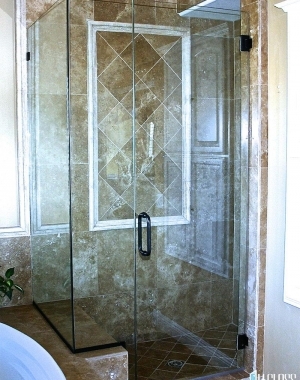 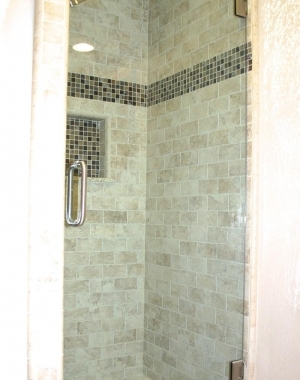 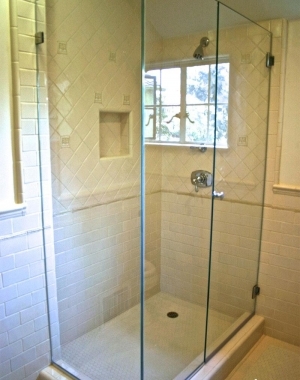 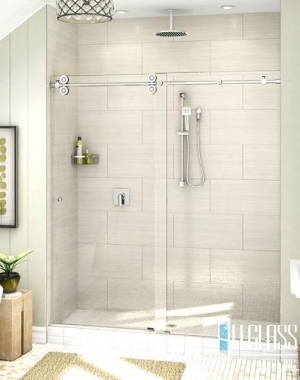 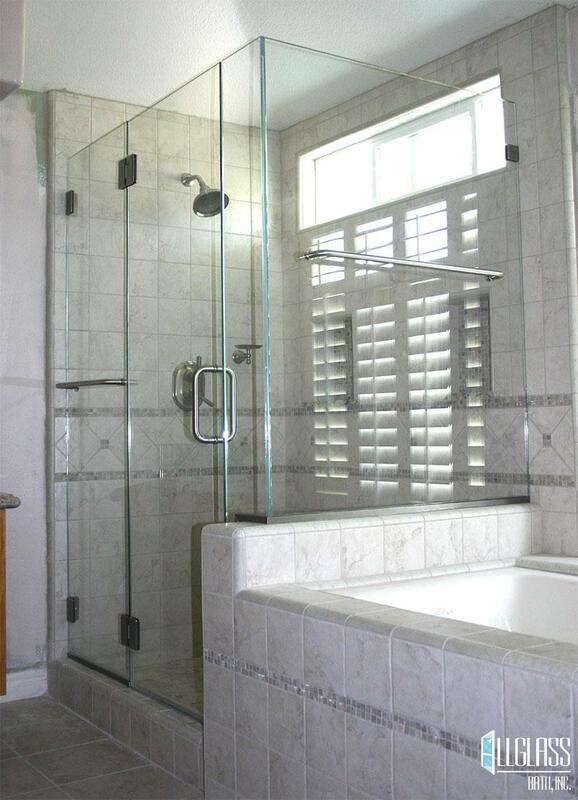 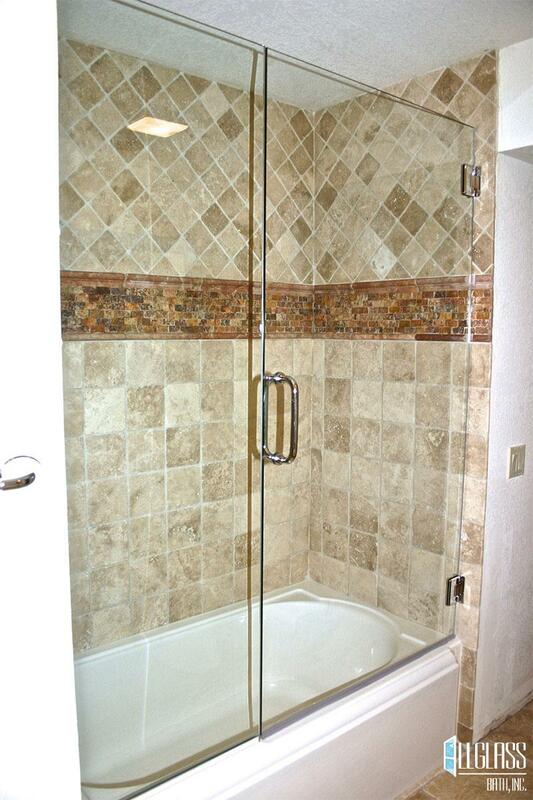 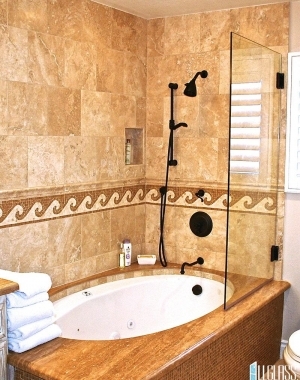 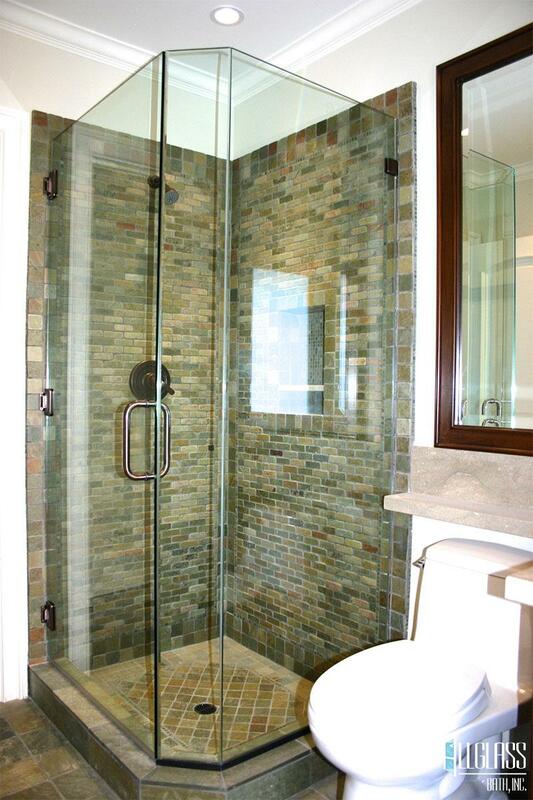 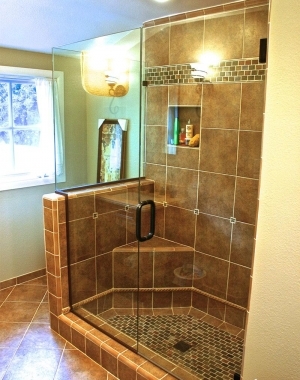 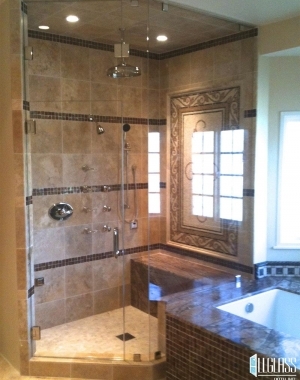 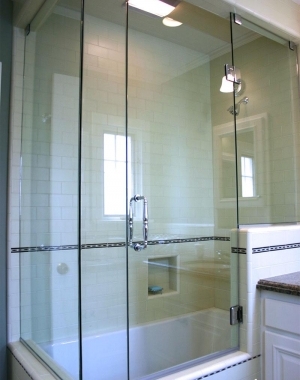 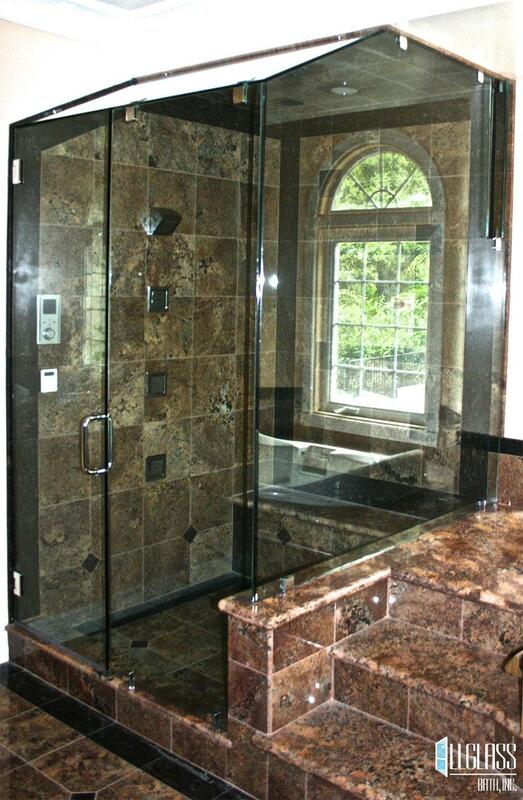 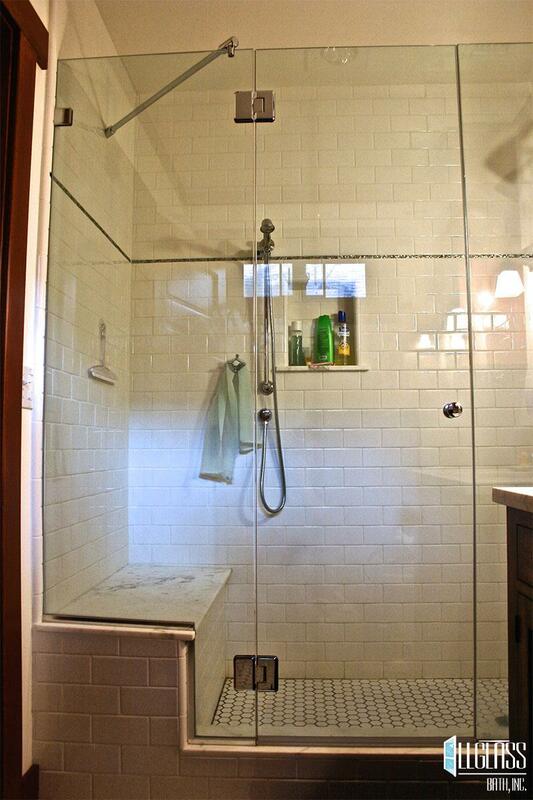 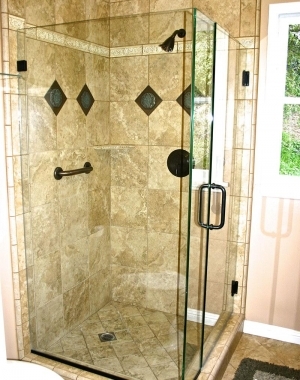 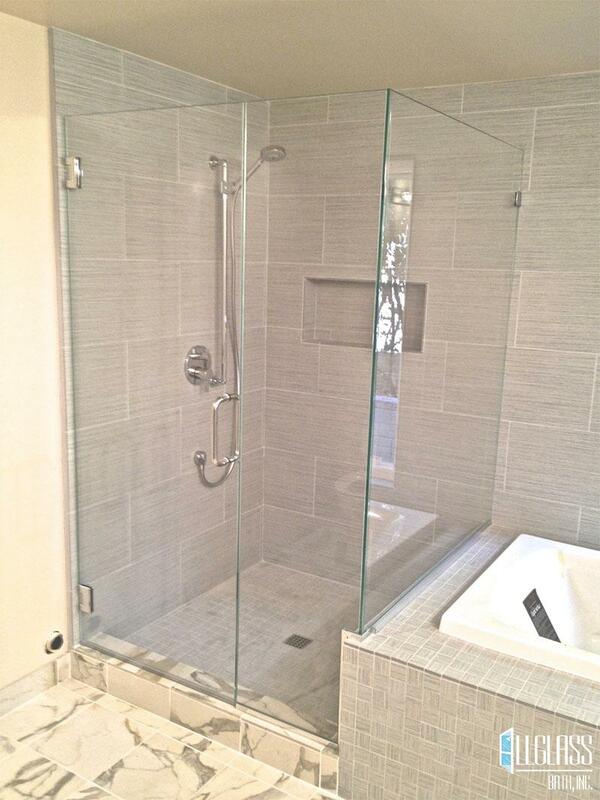 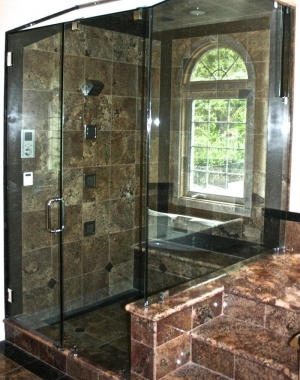 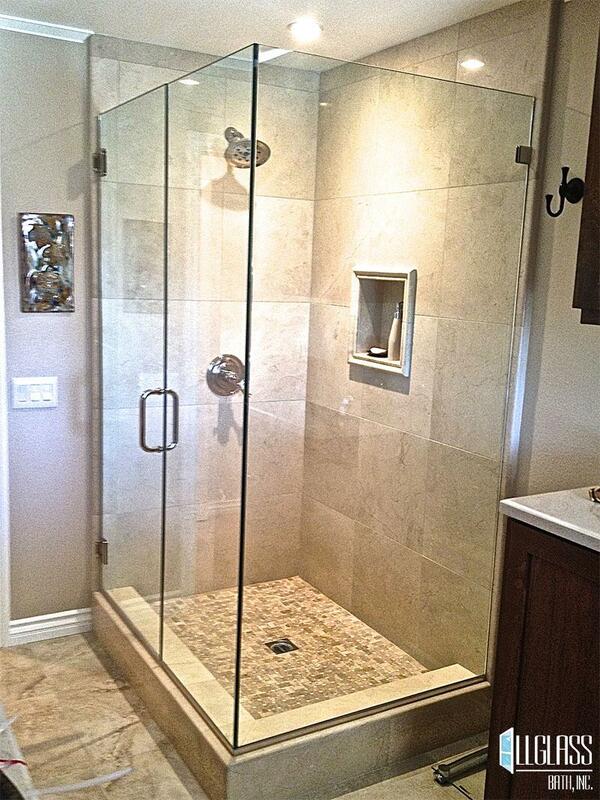 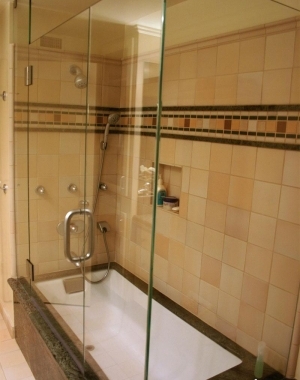 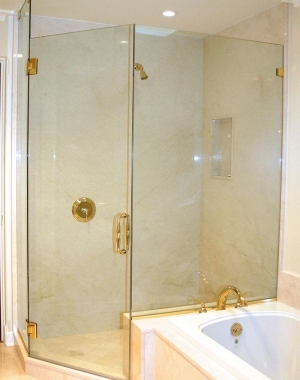 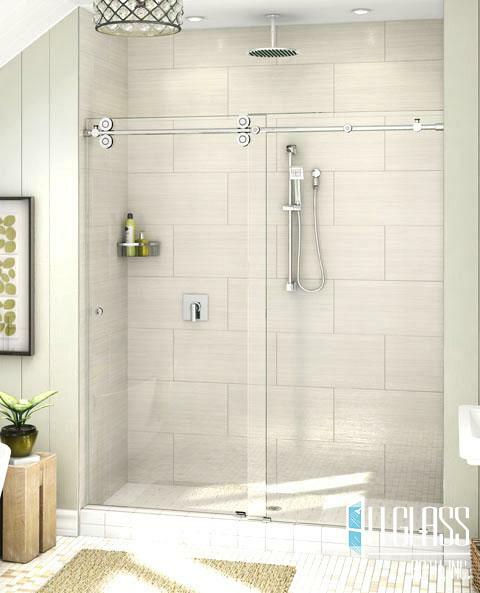 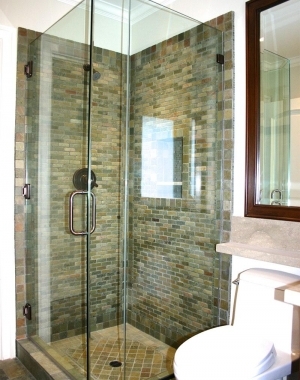 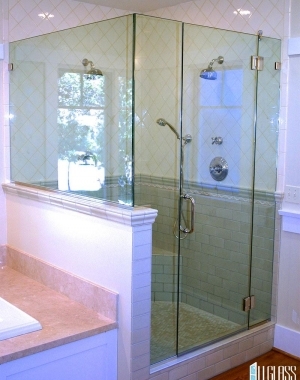 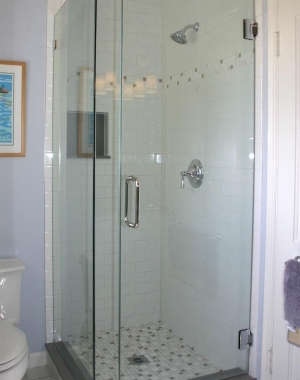 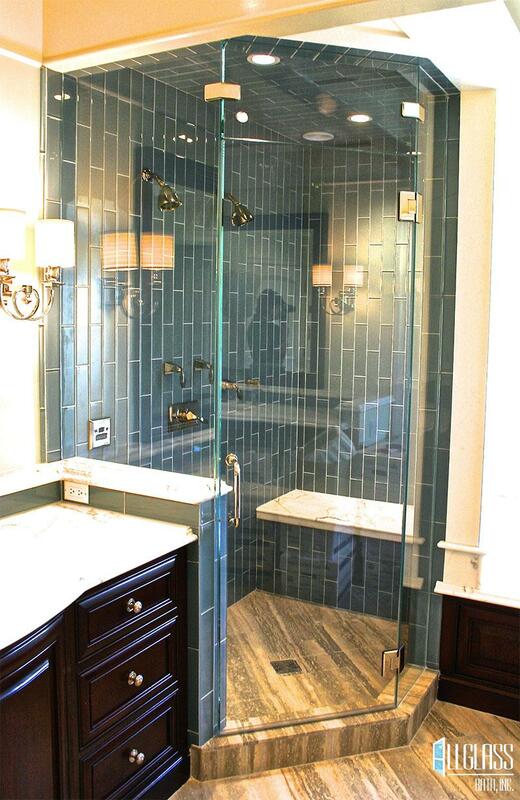 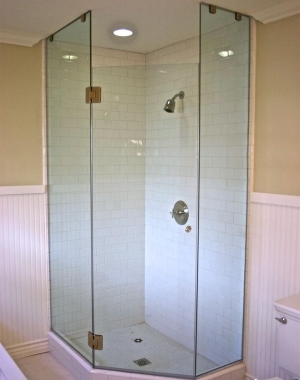 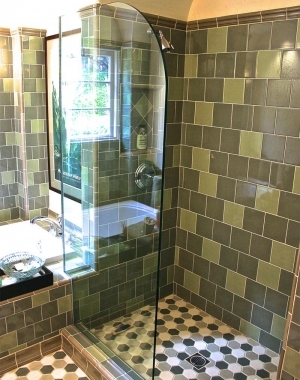 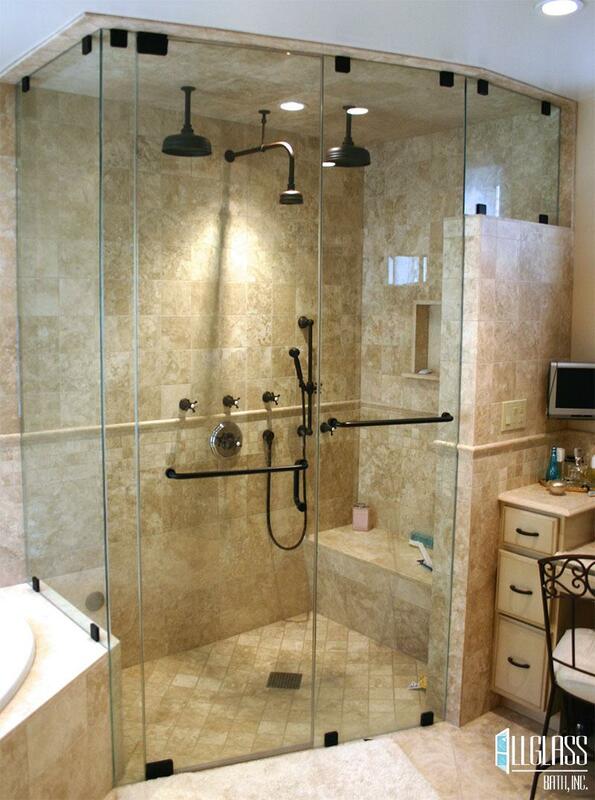 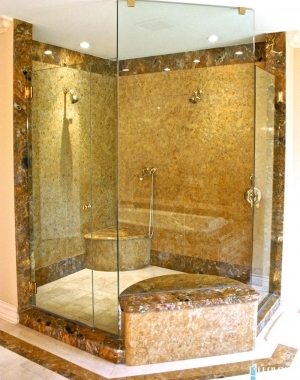 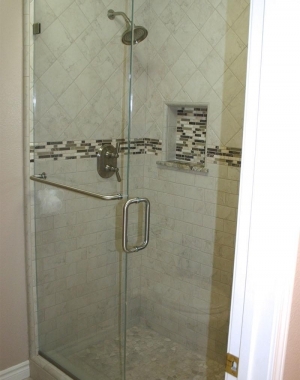 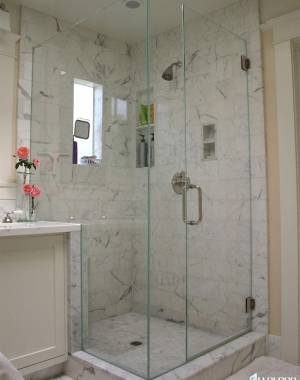 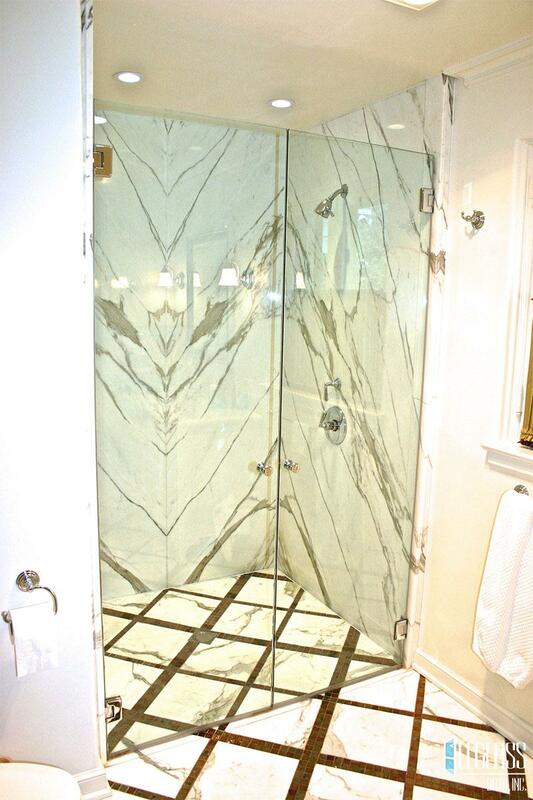 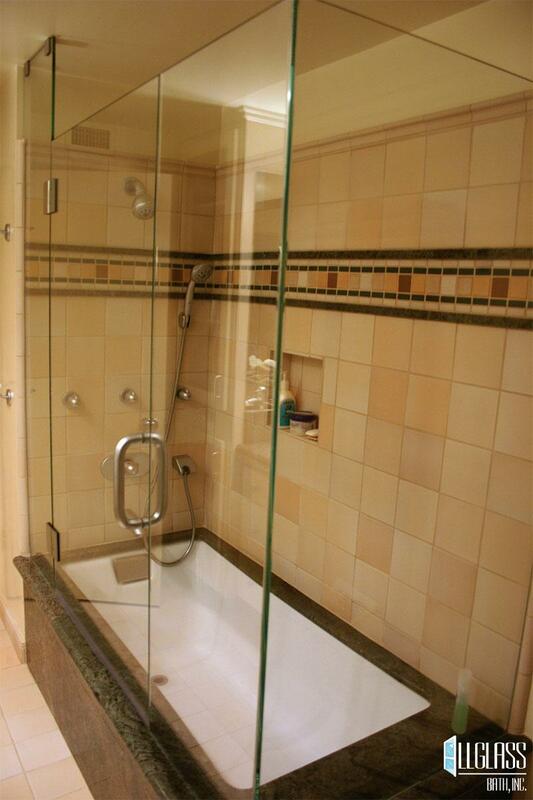 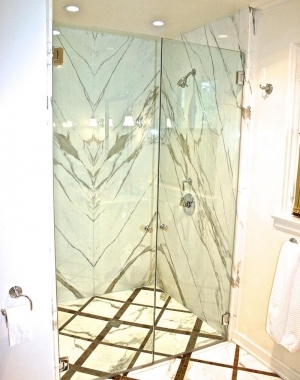 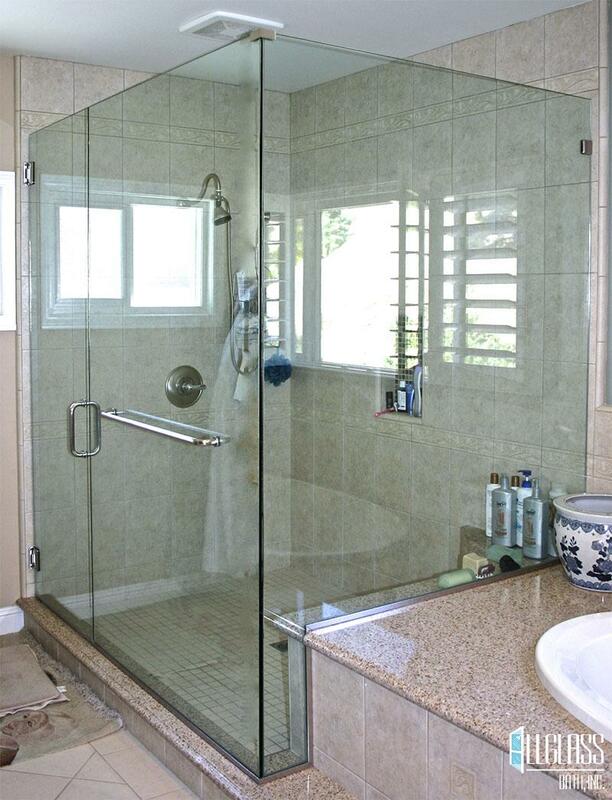 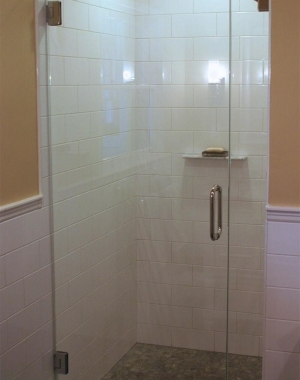 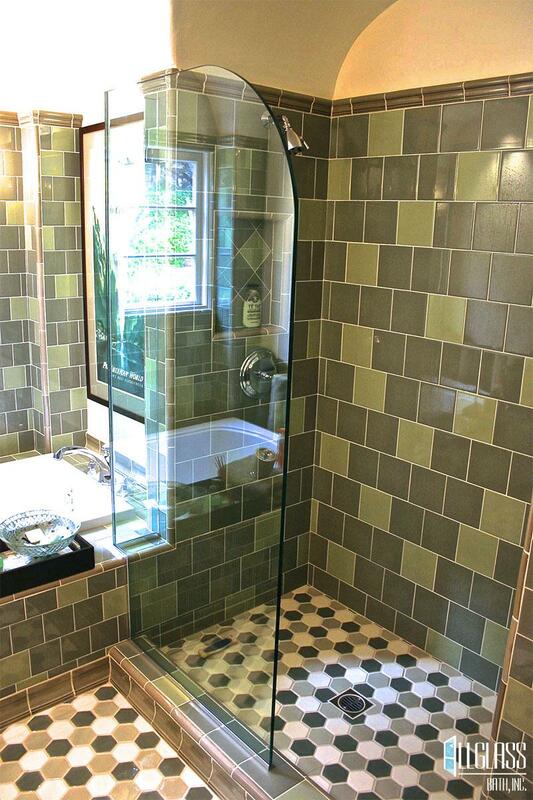 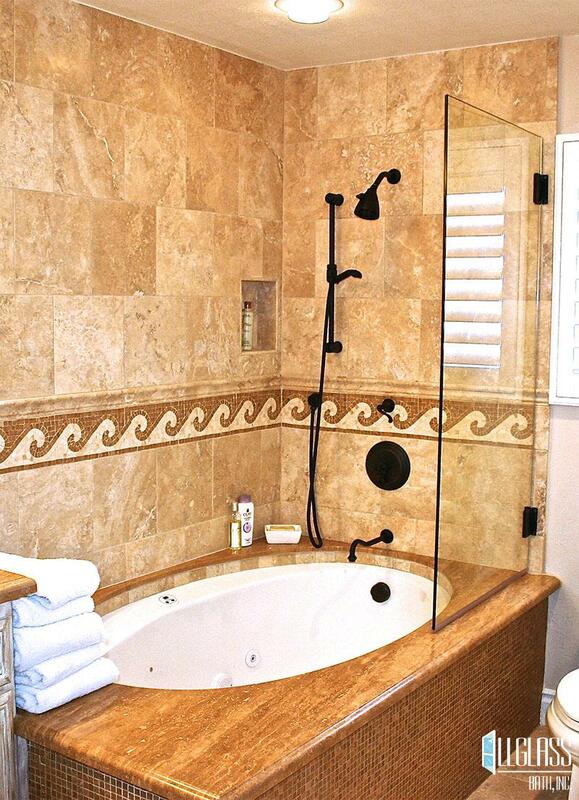 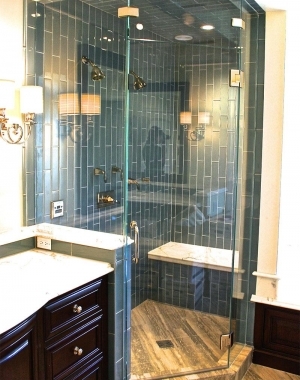 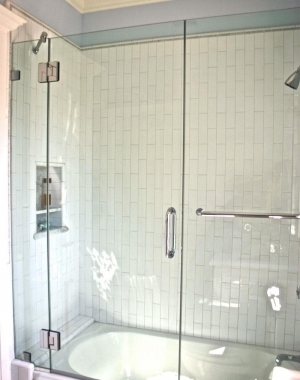 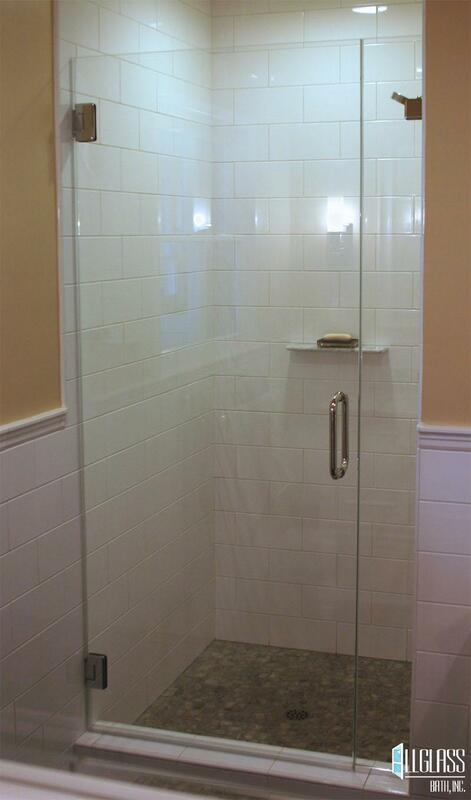 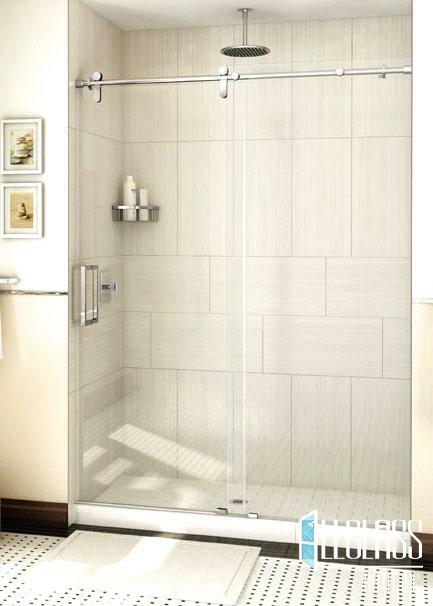 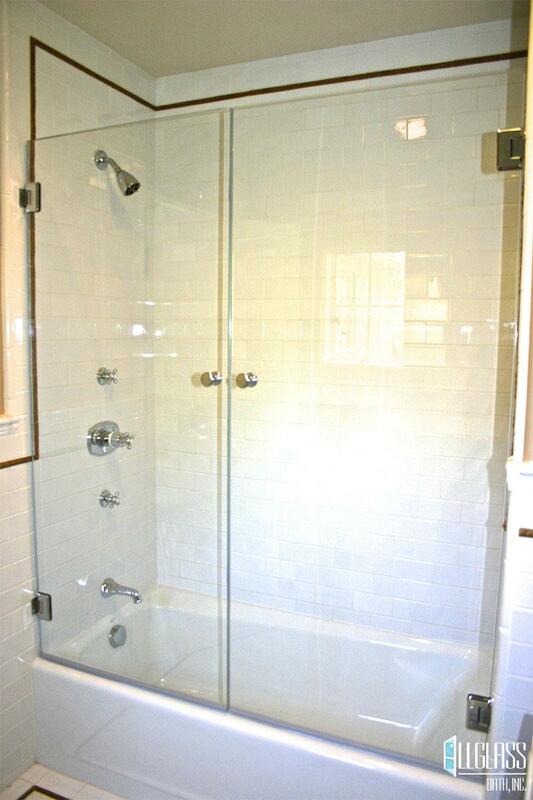 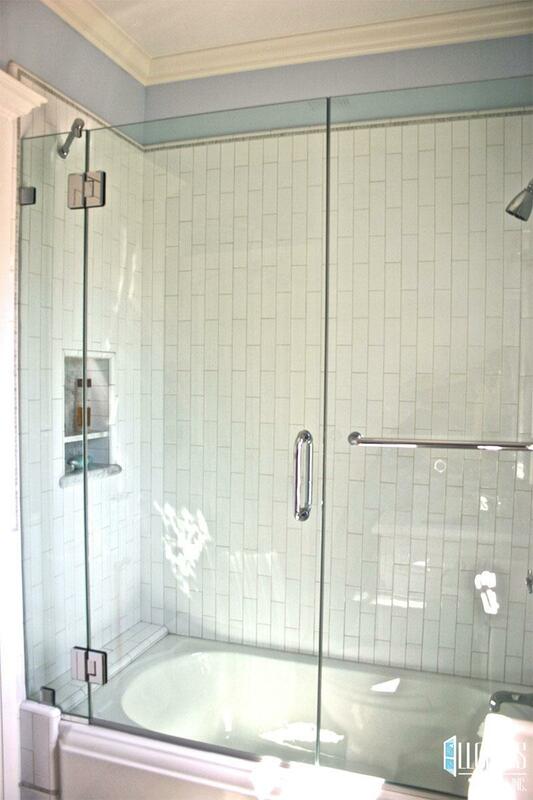 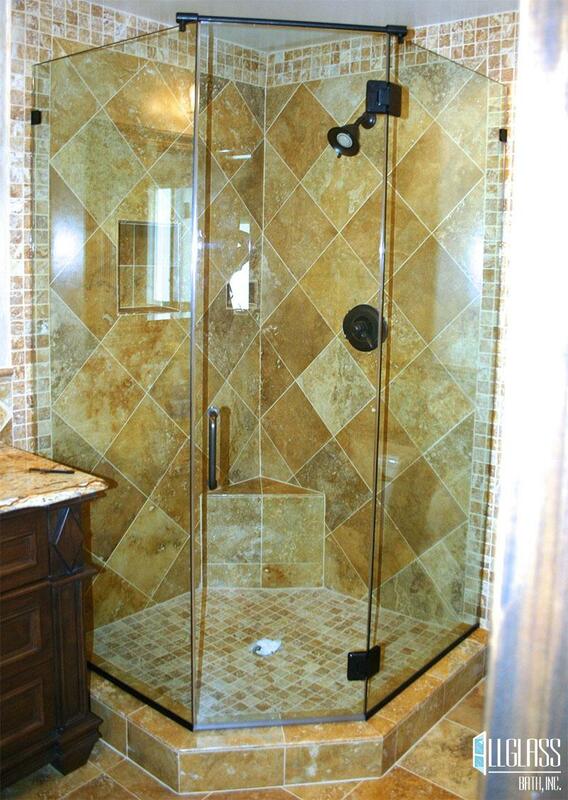 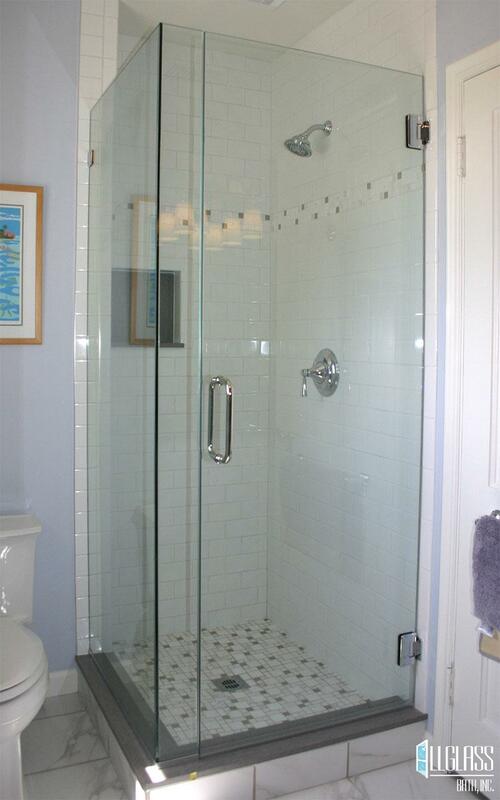 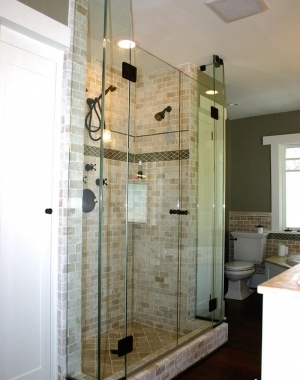 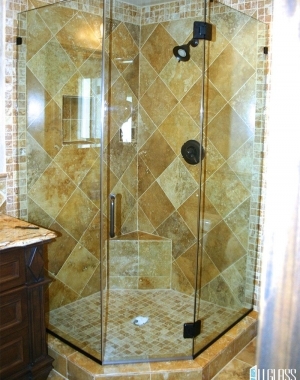 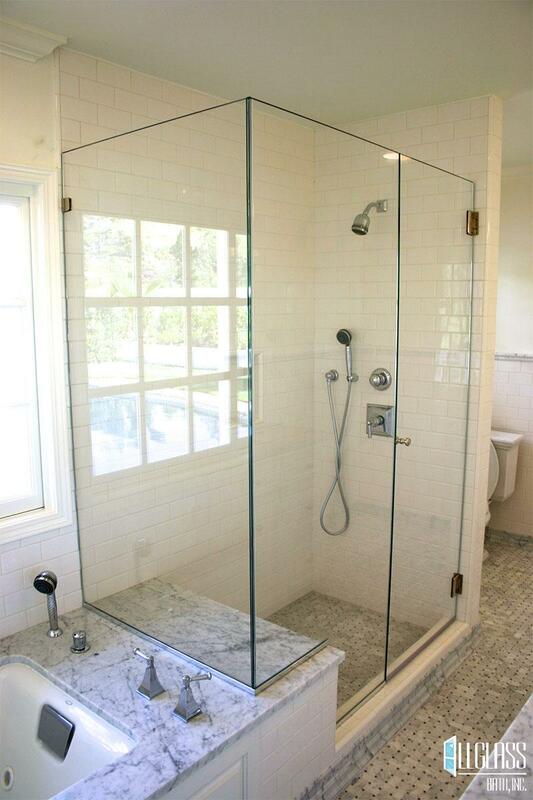 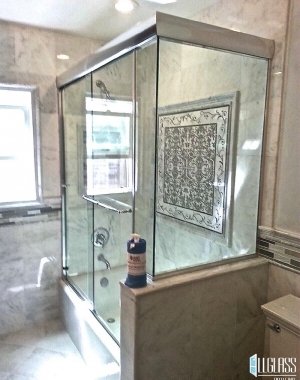 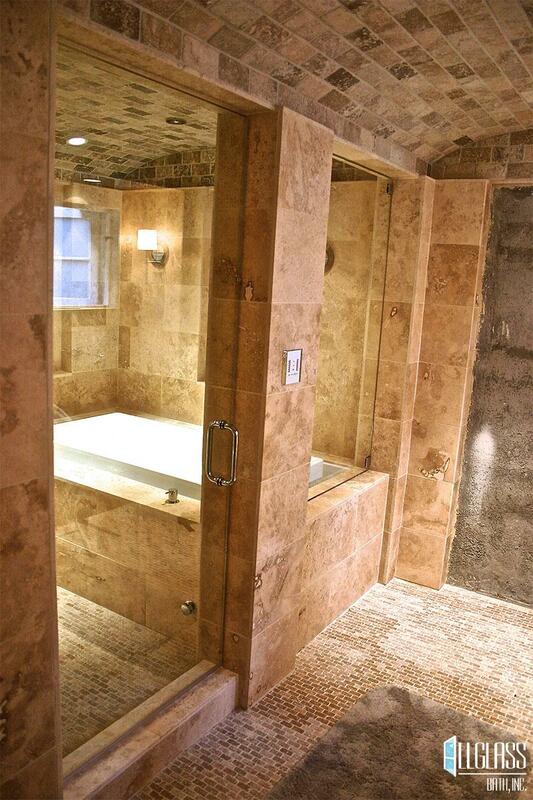 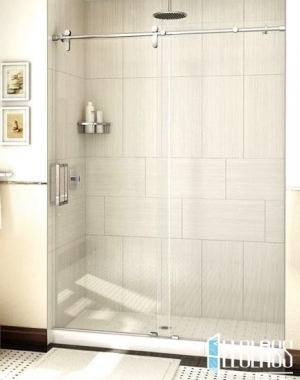 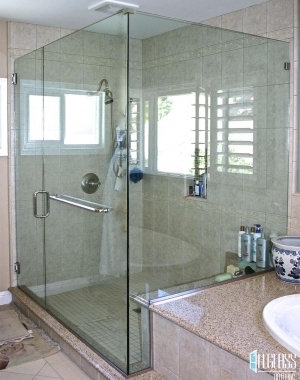 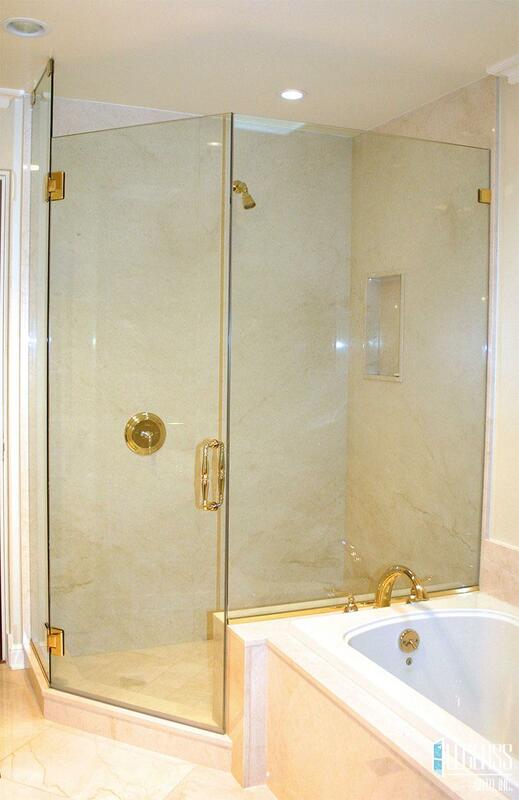 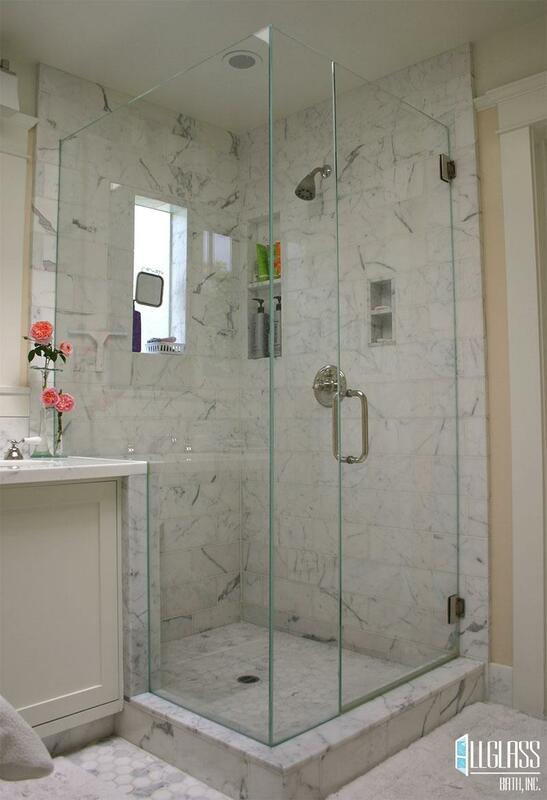 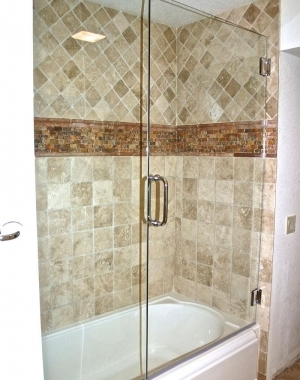 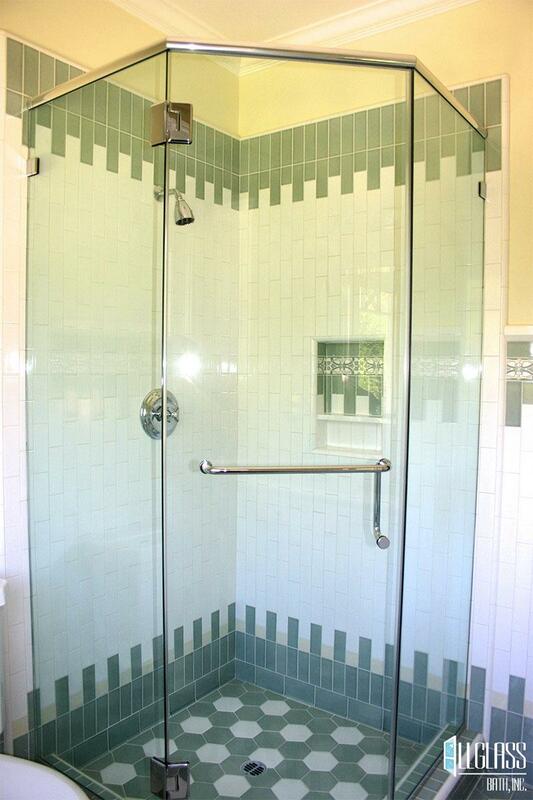 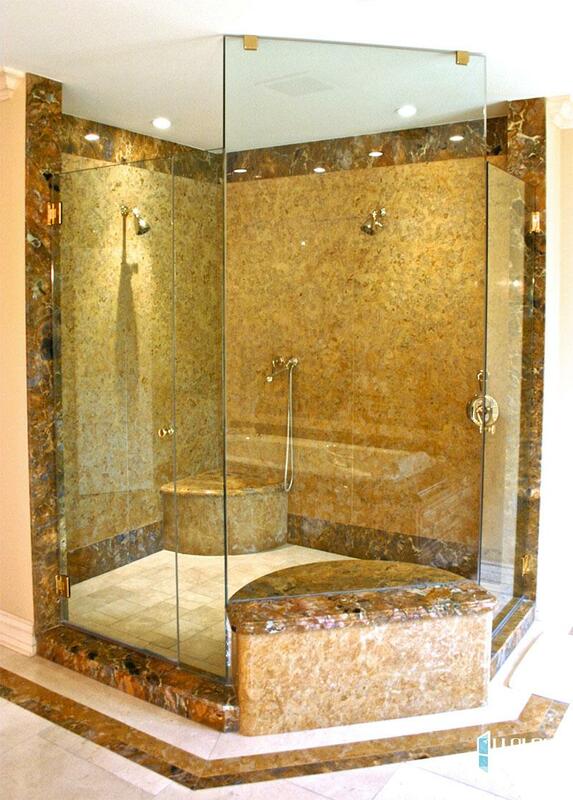 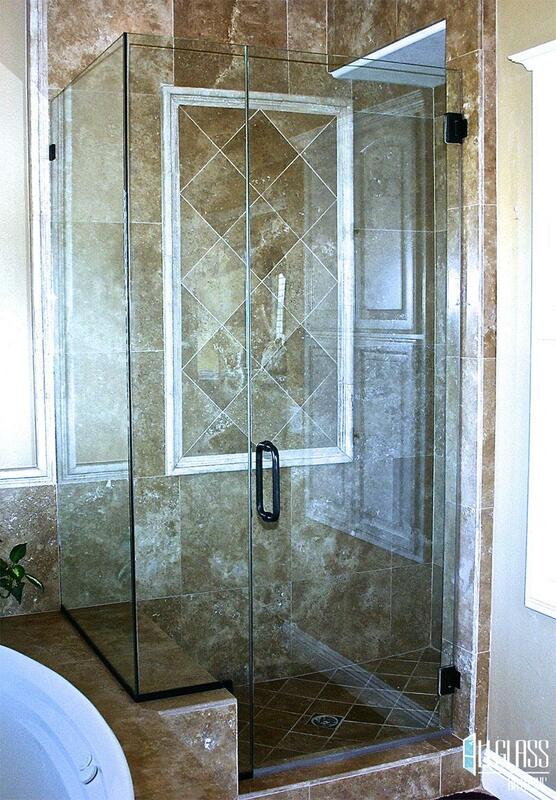 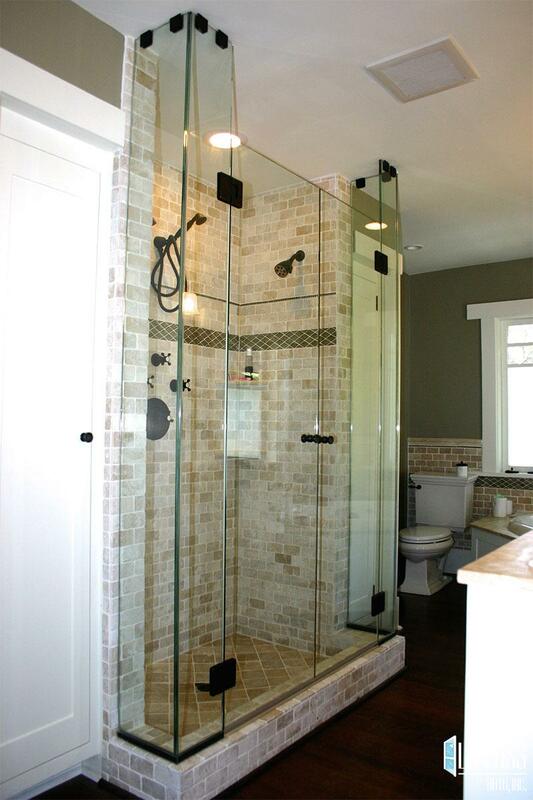 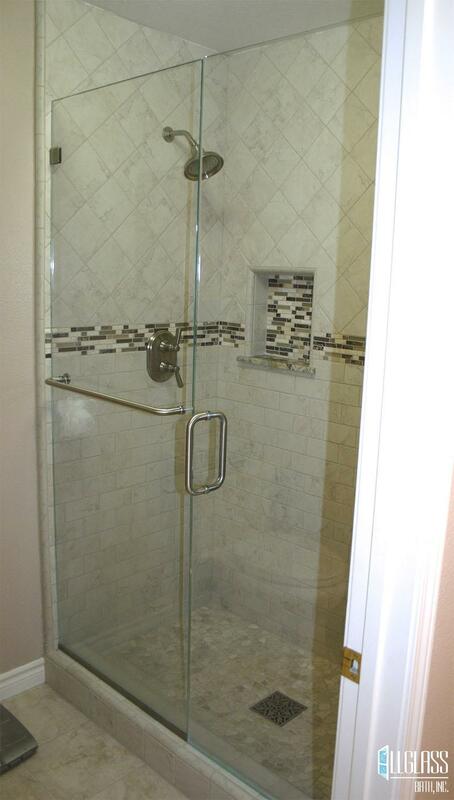 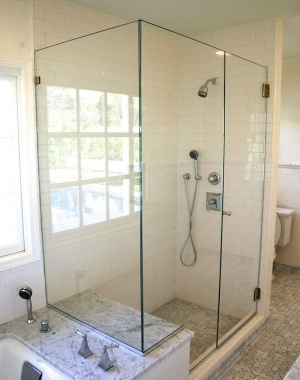 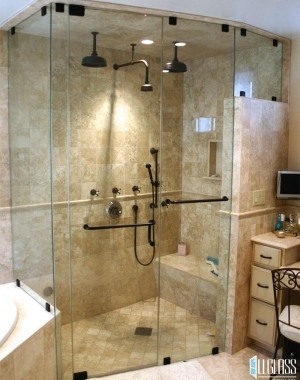 Whether you are building a new home, remodeling or just adding simple enhancements to your shower or bath, we can provide you with glass installation that will add personality and value to your home. 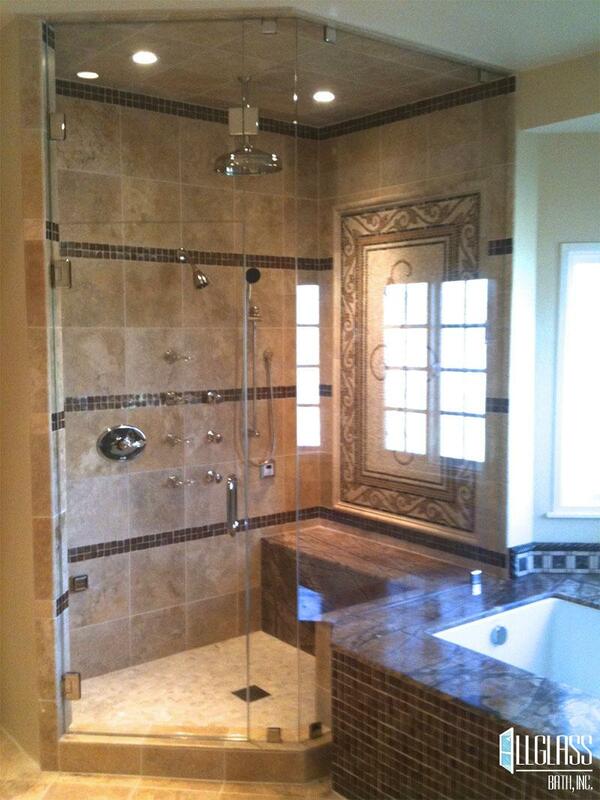 Our meticulous attention to detail is the difference between average and excellent workmanship. We firmly believe that customer satisfaction is the key to our business and it can be achieved by combining quality workmanship, knowledge and experience.